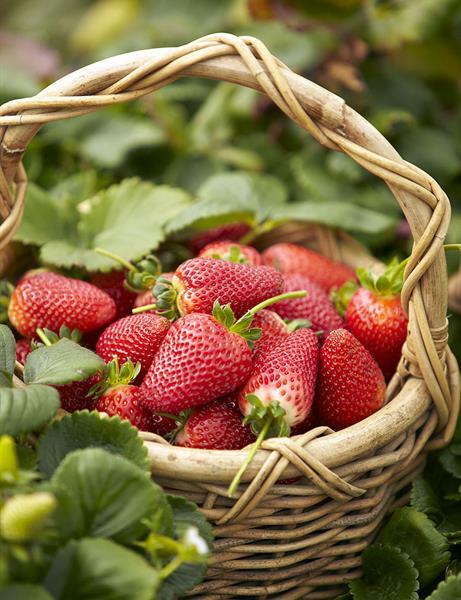 you can not only pick your own fresh strawberries, but also can taste special strawberries which grow with liquid seaweed fertilizer for free. and, you will also get a chance to win a free t-shirts! come outdoor and have some fun! !